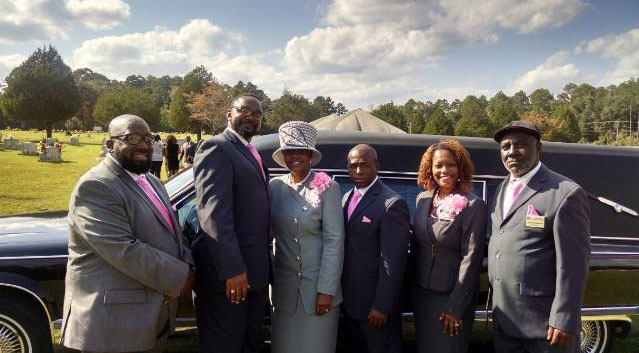 The Management and staff at Grooms Funeral Home has provided quality services to families for many years. We will continue to provide the same quality service for the years to come. During your time of need you can count on us to help you get through this difficult time.